"Calls charged at local rate or as part of inclusive minutes from mobiles"
Please read our Terms & Conditions and Safety Notice before continuing. Please contact us to receive a quote for this postcode. If your postcode isnt listed on the booking system please contact us via webchat or email for a quote or to place an order. Email address must be specified. ** If Skip is not placed on private land, a permit must be obtained. We can arrange a permit for you at additional cost. *Skip hire prices can vary depending on waste type, area and availability. Firm price will be provided before hire. Newcastle skip hire has never been an easier task. If you are renovating your house, or managing a building project, we can help you to achieve your goals. We provide a wide range of quality skips, designed to give you both peace of mind and job satisfaction. A friendly team of customer service advisors will help you to decide what type of skip you need and will be able to arrange a speedy delivery and pick up when required. If you are working to a tight deadline, we will more than happy to help you wherever possible. Managed by people with years of experience in the skip hire industry, we are experts at sourcing and delivering skips, and desire nothing more than to ensure your satisfaction. So please give us a call to find out more, today. You may well be wondering precisely what type of skip you need, especially if this is the first time you have hired one. As a general rule, we say that home projects usually need either a midi or a mini skip, which are smaller and hold less waste. These skips can usually be delivered to areas with limited access. On the other hand, trade or building works will require maxi, bulk or even roll-on-off skips for the very biggest of jobs. 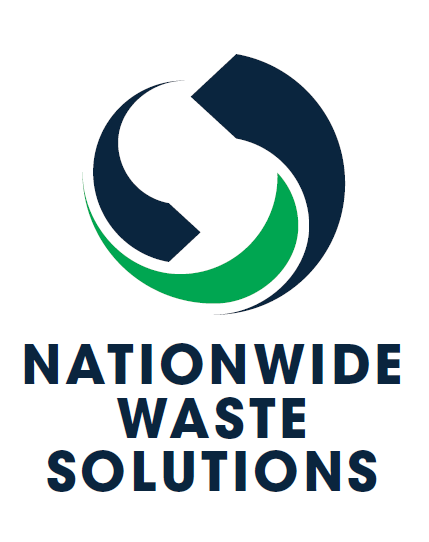 Before you give us a call, make a mental note of how much waste you expect your project to generate, as this will help us to determine the type of skip you need.